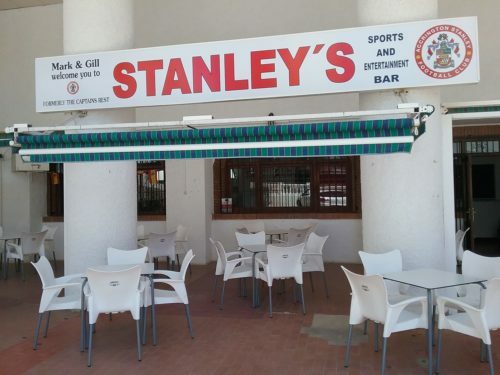 Great bar tucked away in the bonanza area of Benalmadena. The bar is the only accrington Stanley bar I know if your a supporter its the place to be ! Has a great terrace area and pool table and bar snacks and selections of beers – the owners are great and also you can book awesome day trips from here at great prices – another one stop shop!